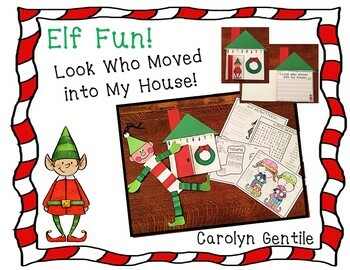 Elf Fun! Look Who Moved Into My House! 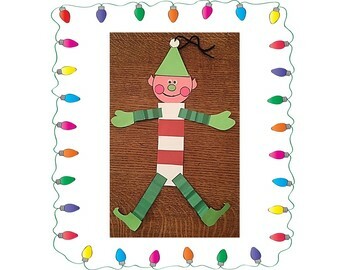 Ready for some elf fun? Lots of elves lurking around houses at this time of year! 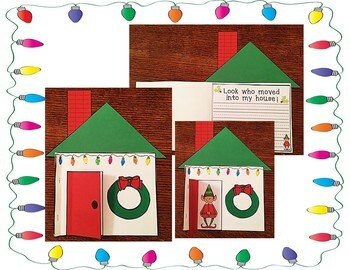 Bring some elf fun into your classroom! Pg. 5-7 Which Stocking Should I fill? 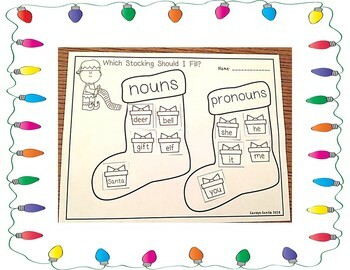 – practice identifying nouns and pronouns – read the words and glue the gifts into the correct stocking.